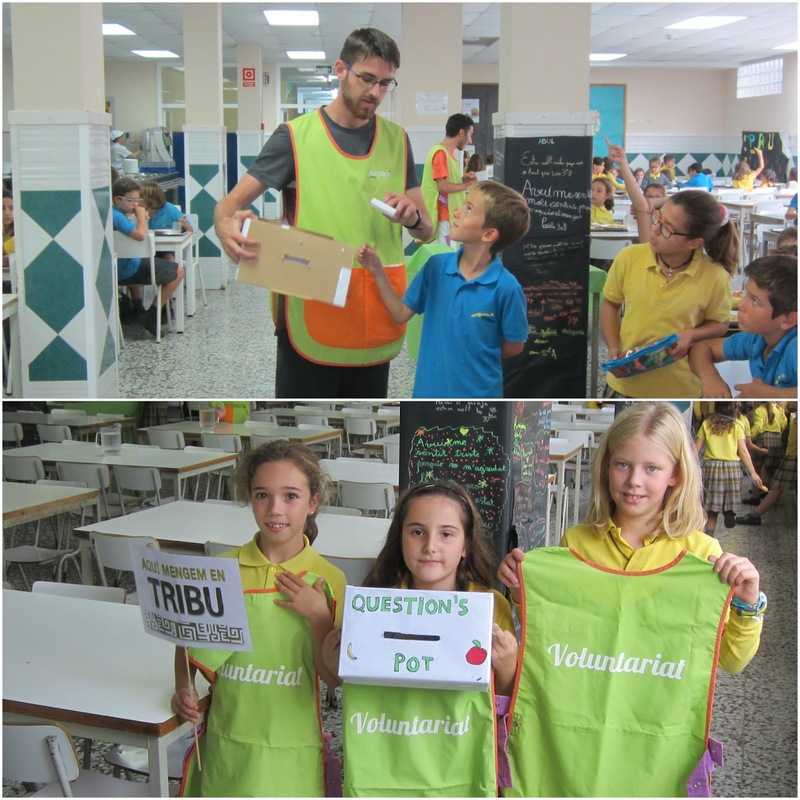 This week we made the raffle to choose the reporters of this month! And we already have the team of reporters. They are Estel, Anna and Èlia of 3rd Primary. 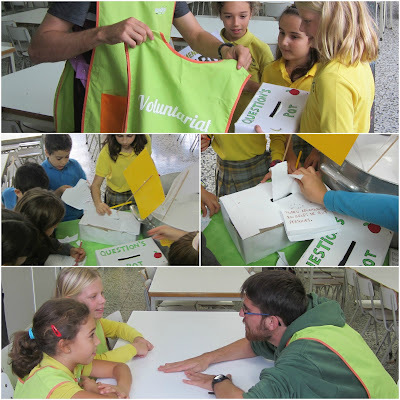 They will be responsible of choosing and answering all the questions that the students of Escola Meritxell have about the dining room, the playground, kitchen or meals.